Ivermectin is a broad-spectrum anti-parasite medication. It was first marketed under the name Stromectol® and used against worms (except tapeworms), but, in 2012, it was approved for the topical treatment of head lice infestations in patients 6 months of age and older, and marketed under the name Sklice™ as well. 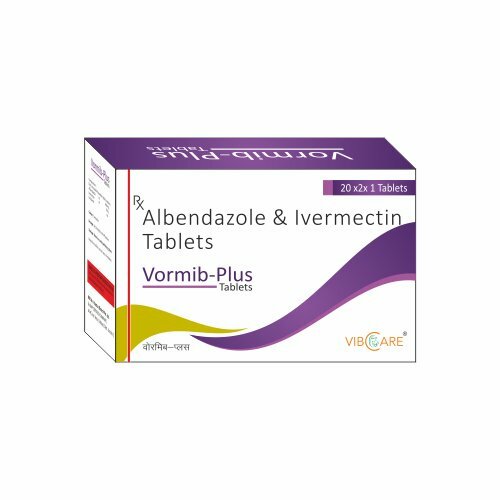 Ivermectin is mainly used in humans in the treatment of onchocerciasis, but is also effective against other worm infestations (such as strongyloidiasis, ascariasis, trichuriasis and enterobiasis).